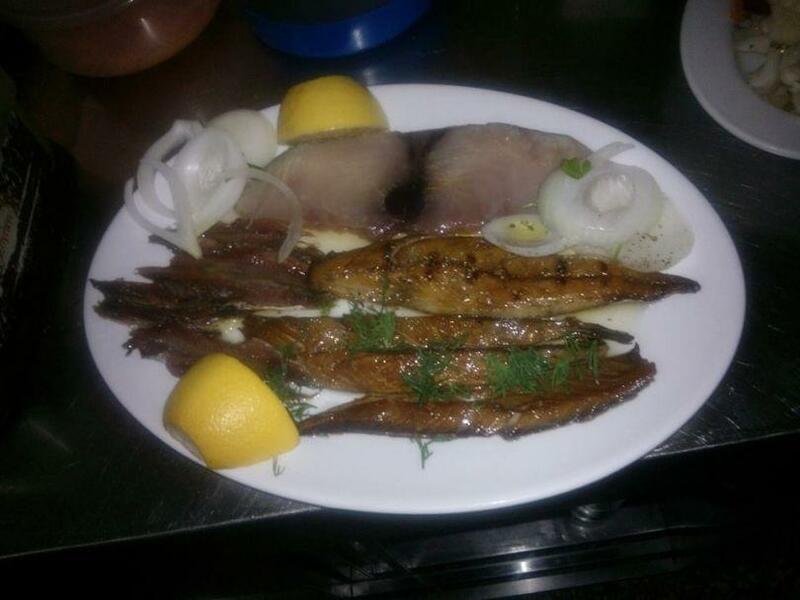 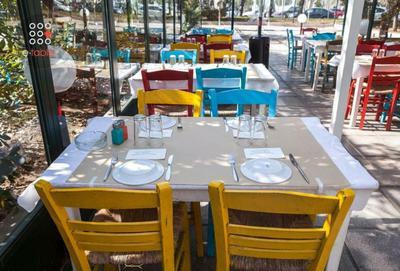 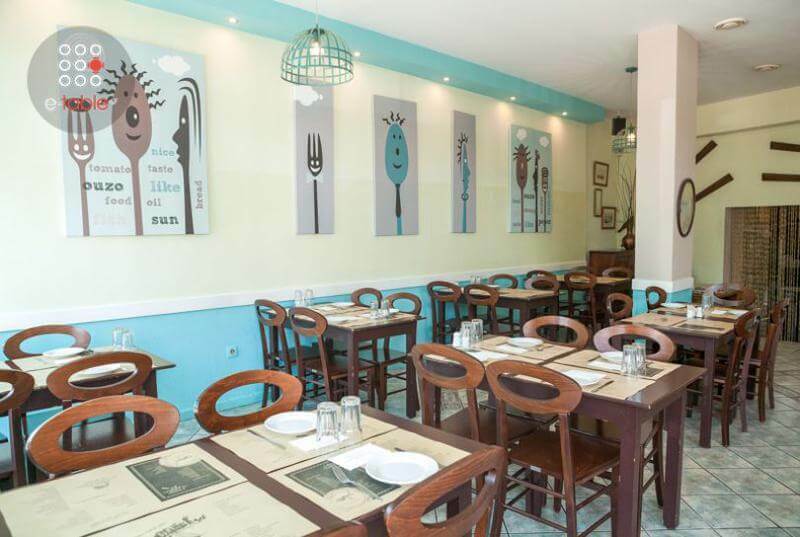 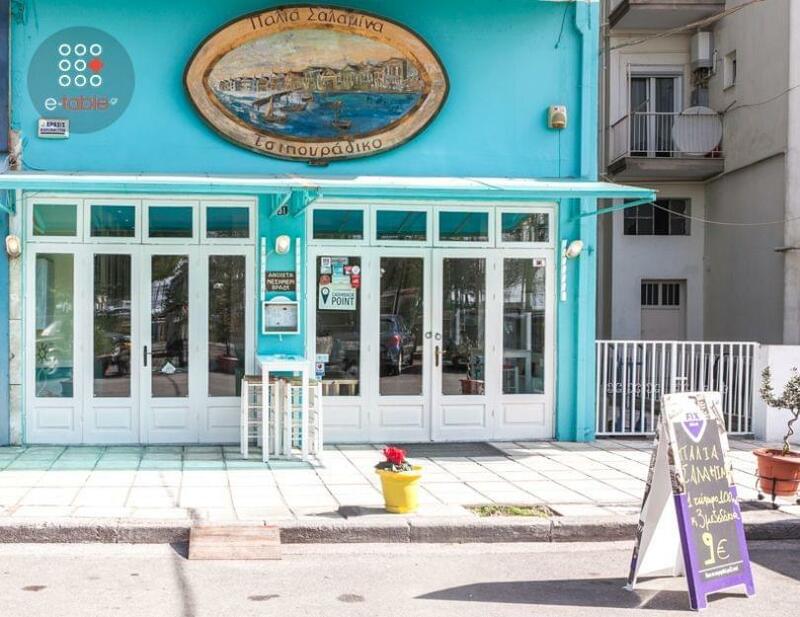 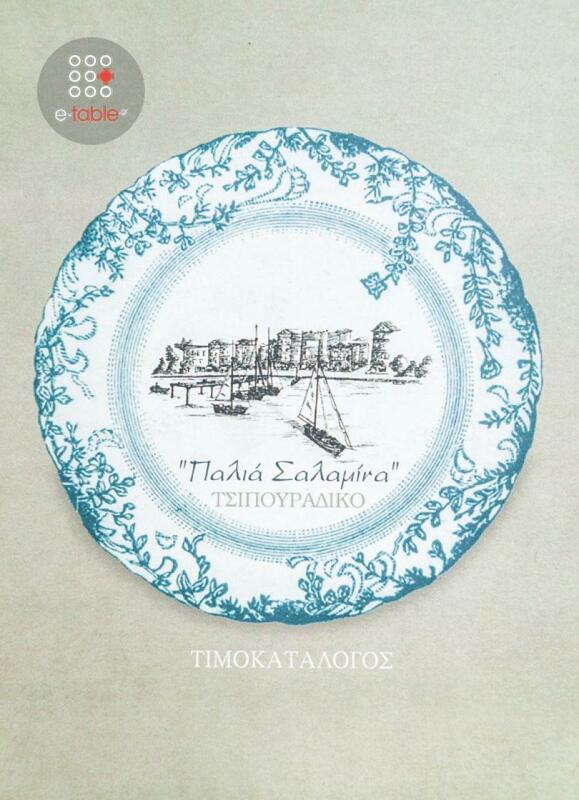 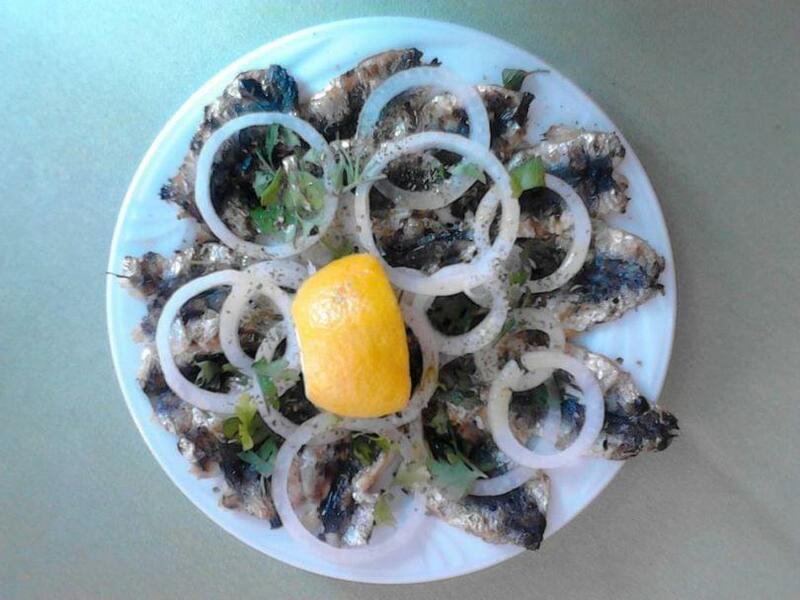 The Οld Salamina tavern in Thessaloniki offers traditional Greek cuisine. 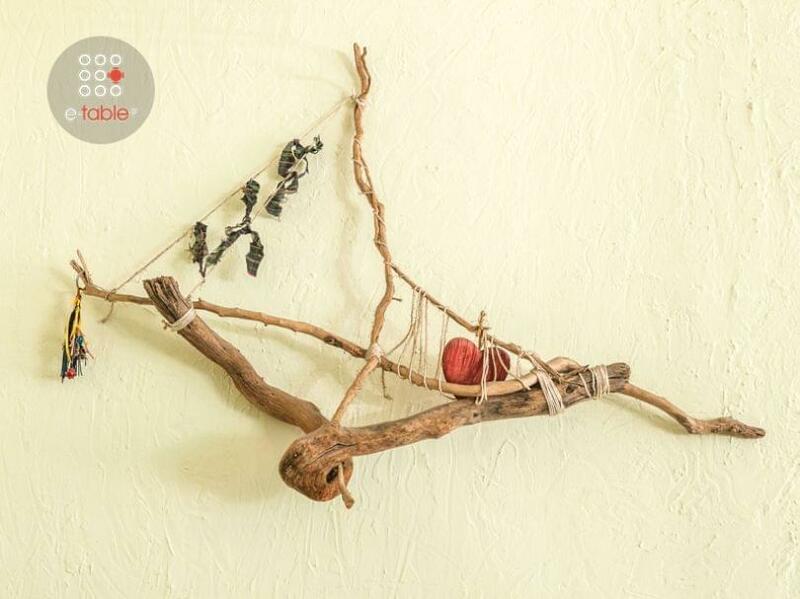 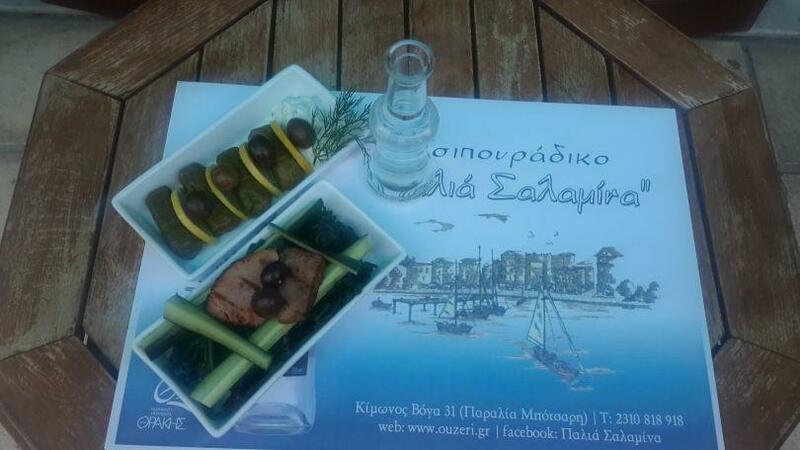 It is located in the old town beach Analipsis, where memories spring up through tastes. 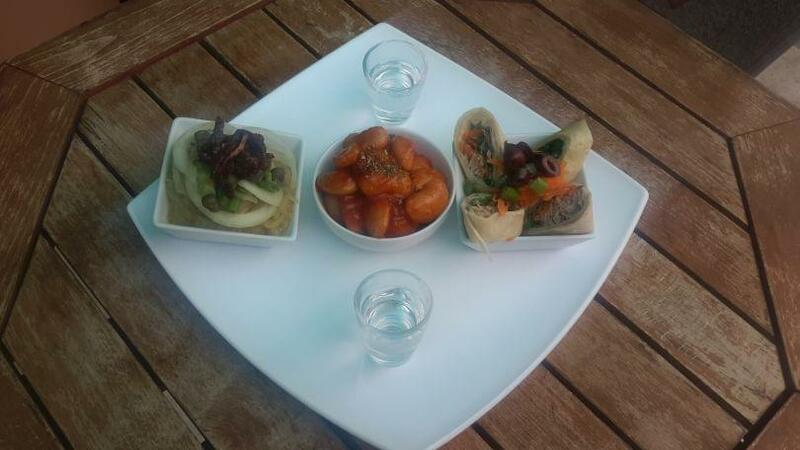 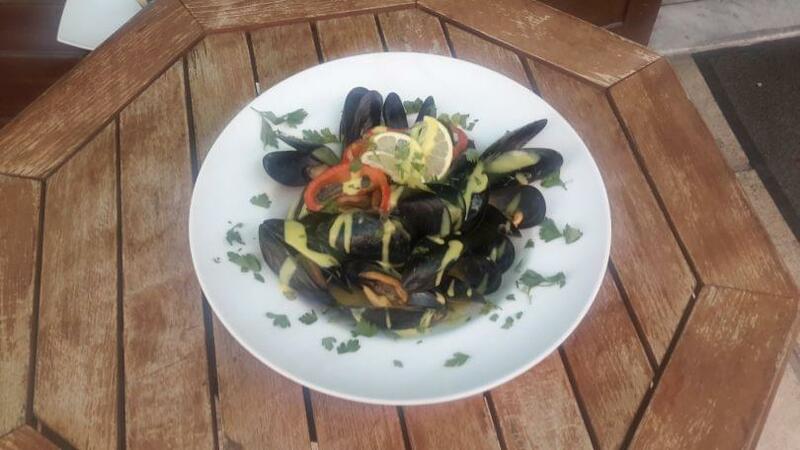 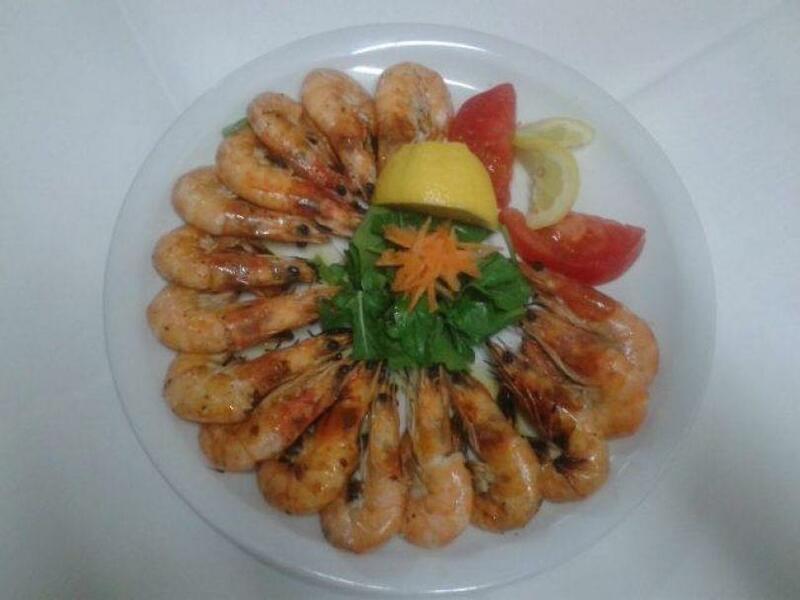 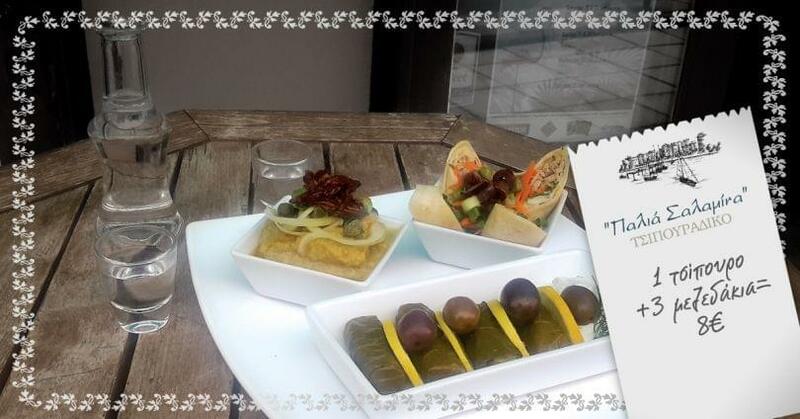 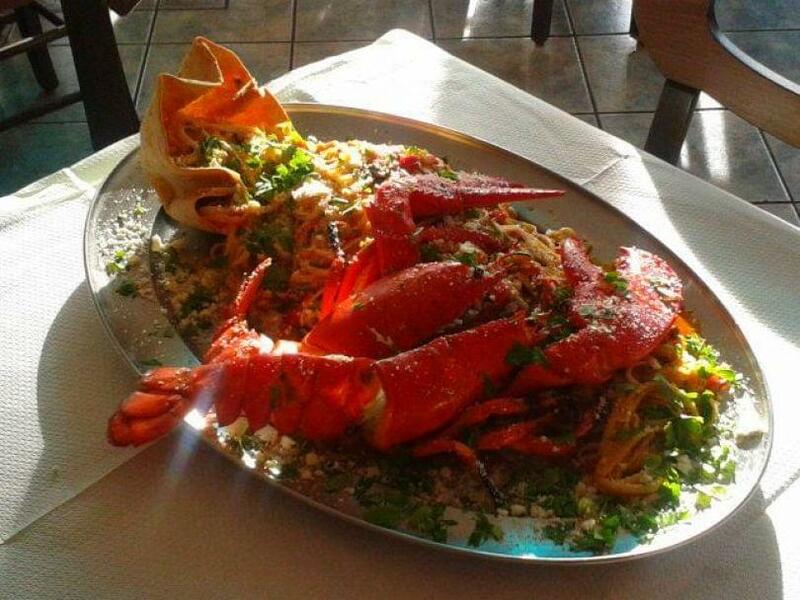 The menu is famous for the delicious appetizers, fish and seafood. 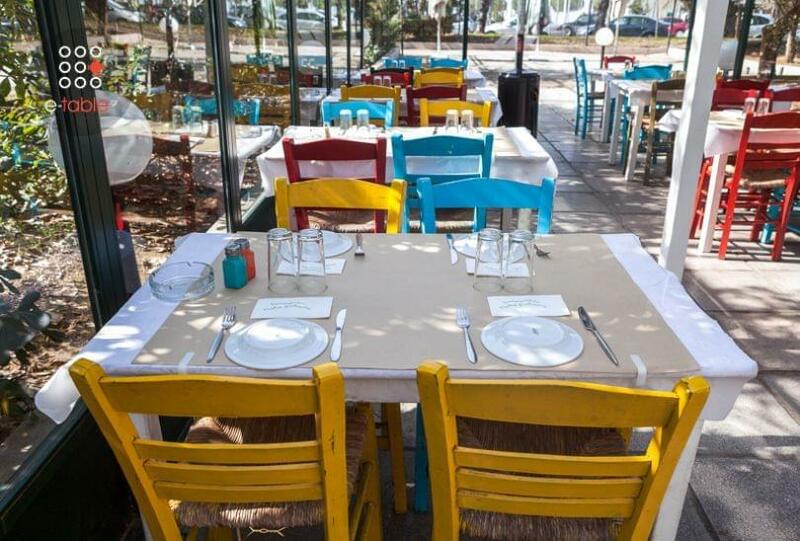 Imagine tables in a wonderful park in front of the beach, with fine raki (traditional greek drink) and fresh homemade delicious food. 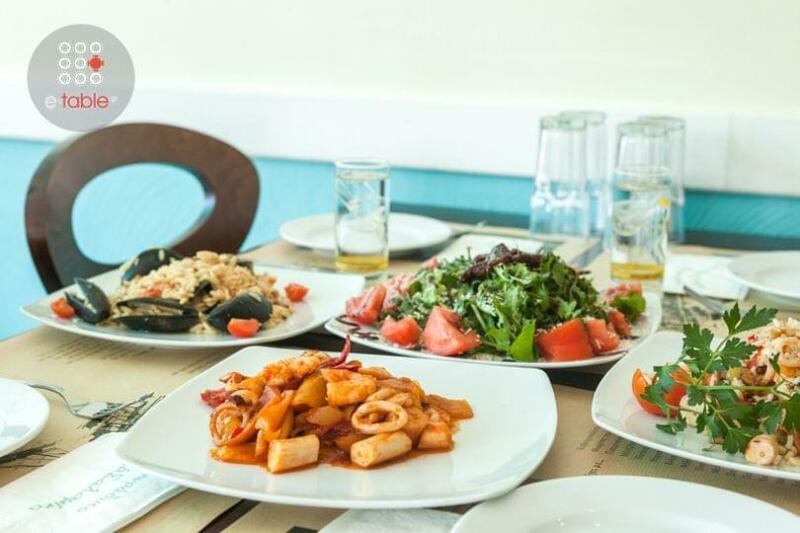 Try grilled sardine fillet, potato from Syros, which is the restaurant's speciality, seafood risotto, split peas with octopus, cuttlefish with wine sauce. 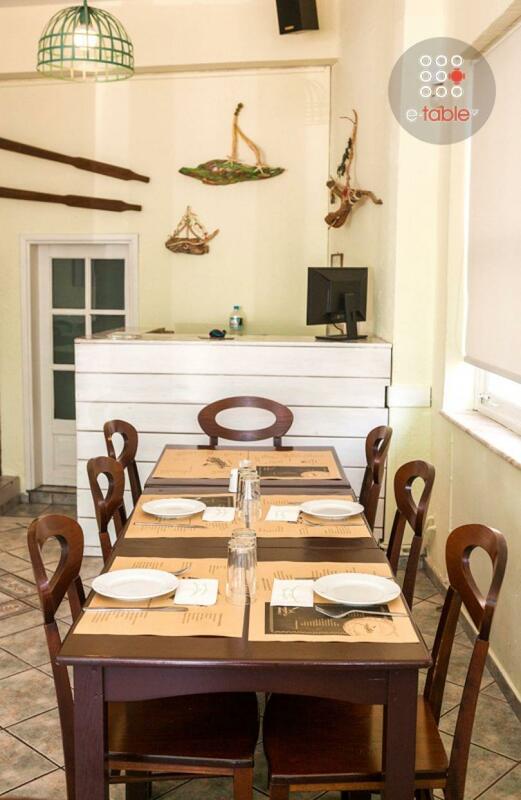 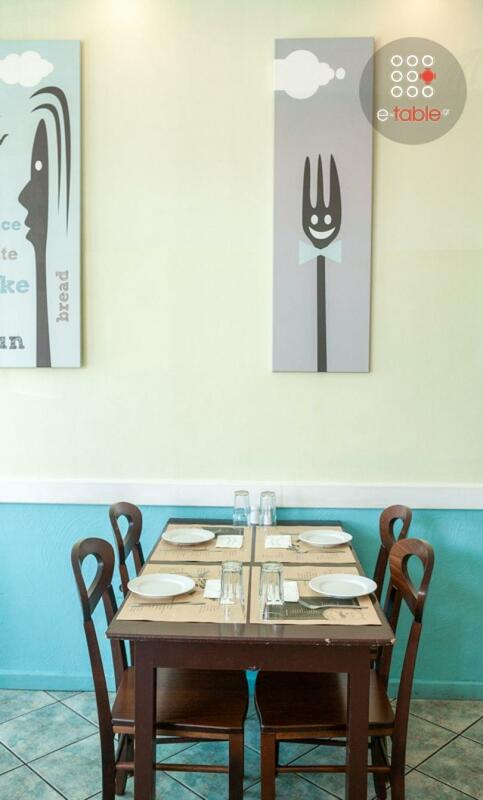 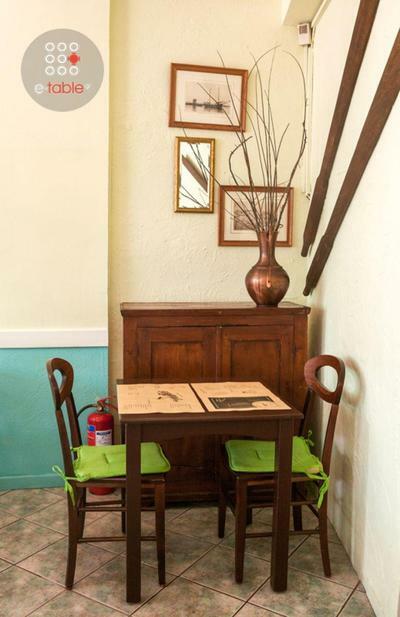 The Old Salamina tavern is perfect for your friends and for those who know how to eat well. 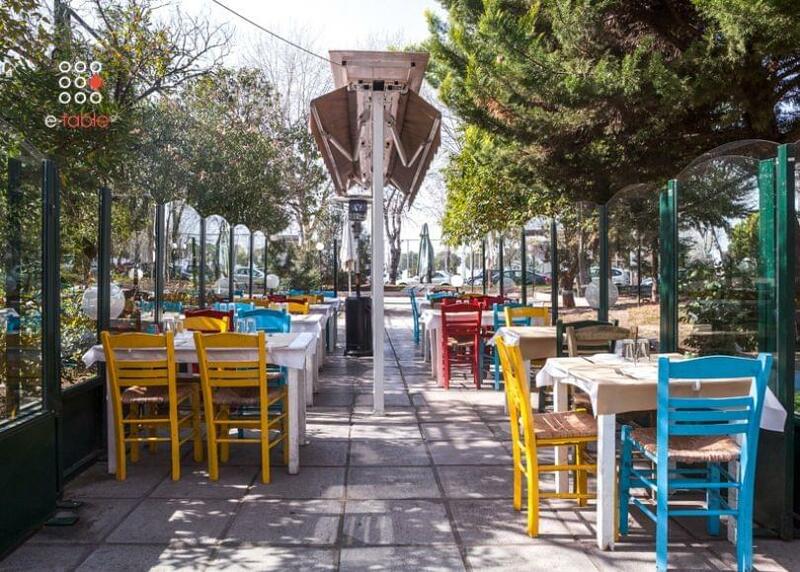 The view of Thermaikos on your feet will fullfil all your senses.